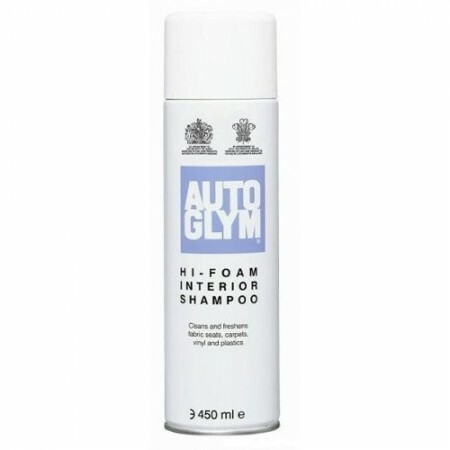 The Autoglym Hi-Foam Interior Shampoo is an easy to use multi-surface car interior cleaner. Simple to use, spray on and wipe off. 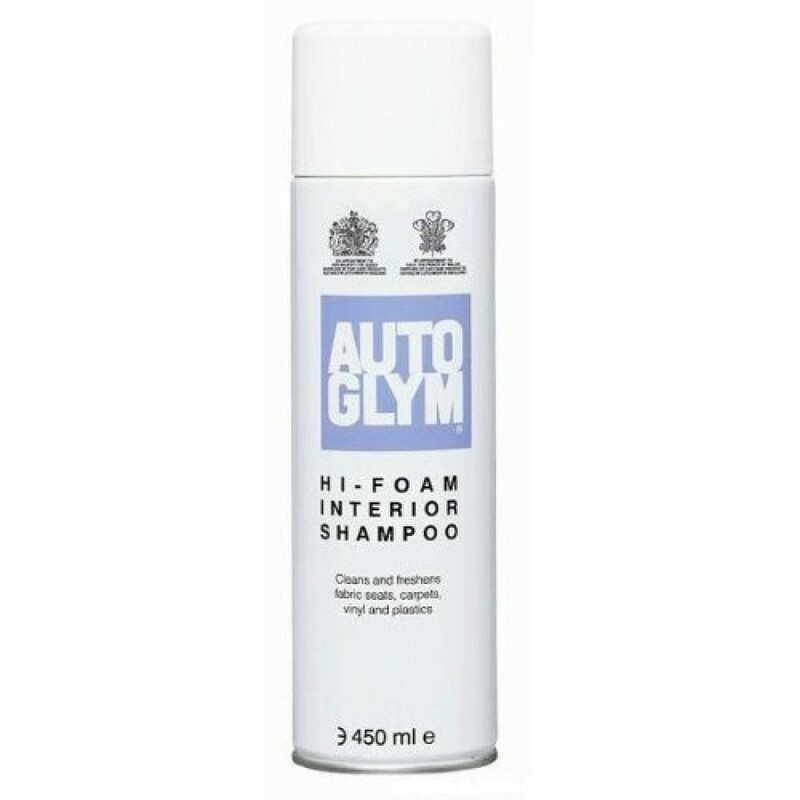 The high foaming action has a specialised formula, which dissolves and loosens dirt and grime from a wide range of surfaces. 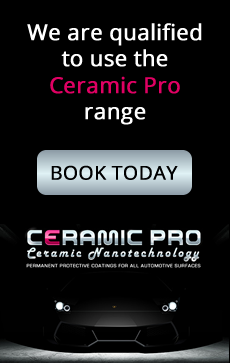 It is suitable for use on synthetic upholstery, fabrics, carpets, vinyl and plastics.